Find out how to reach Versailles. Where do you start your trip Paris to Versailles ? Get an intimate experience away from the crowd. 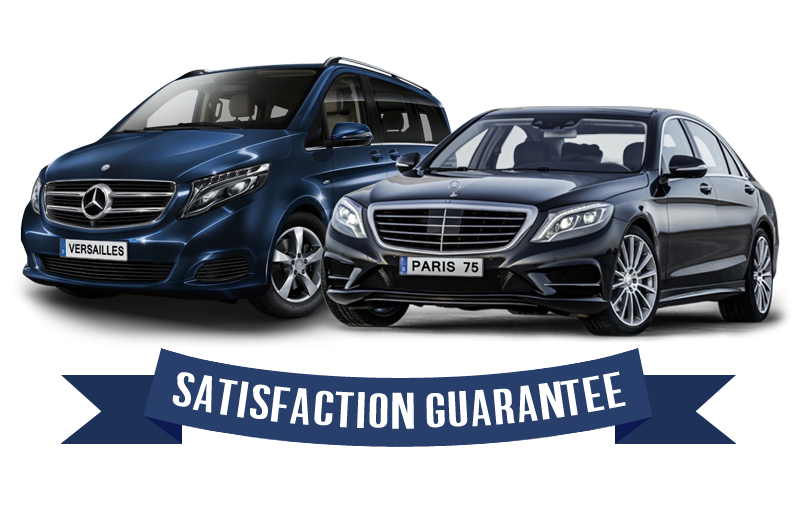 Benefit from one driver and his comfortable, air-conditioned executive cars or mini-vans. Your driver will be lead by one of our well experienced tour guide. That way, your guide can stay focus on your discovery of Versailles instead of driving. How to get to Versailles ?